I have been on a Keto Diet for 16 weeks now and I have followed it easily and without cheats. When I first researched the Keto Diet I was really doubting myself on if I could do it or not. I am a huge sweets person so I thought I would miss my desserts too much. 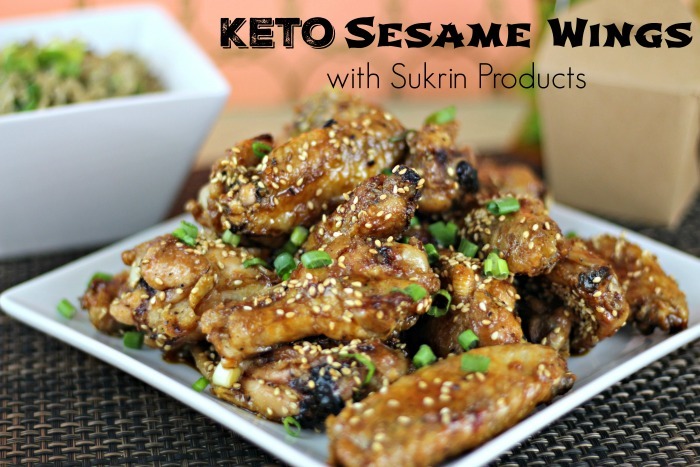 In preparing myself for this way of eating I researched and tried keto recipes and these are my favorites. 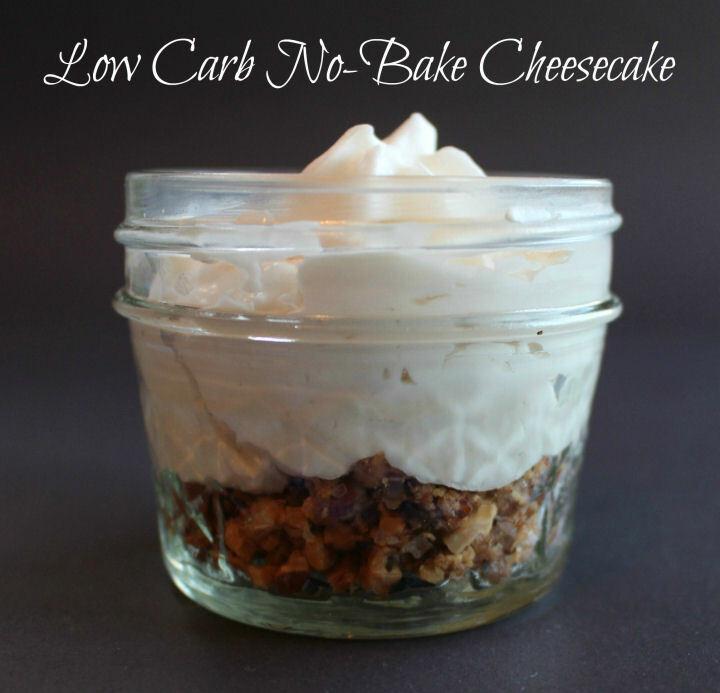 Low Carb No-Bake Cheesecake: This is the first dessert I created and enjoyed when I started the Keto Diet. It is so easy to make and so fast. There were a lot of times that my husband and I wanted something sweet to end the day and these were so easy to whip up. It tastes like cheesecake and the nut crumble at the bottom makes the perfect crust. 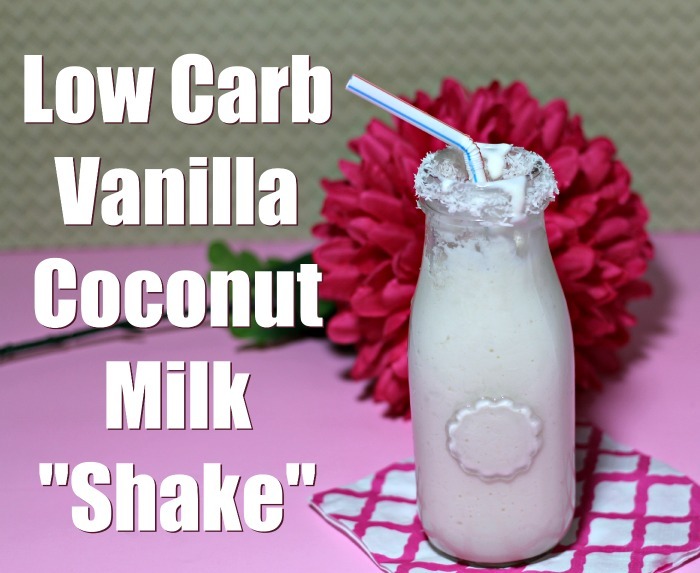 Low Carb Vanilla Coconut Milk "Shake": This shake is so thick and creamy and satisfying. The thick coconut milk in a can is the key to this milk shake and you won't even miss the ice cream. It's so quick and easy to whip up in the blender and it's so fun to drink with a cute straw. Keto Chocolate Peanut Butter Bombs: We always have a batch of these in the freezer. These are also easy and quick to make. 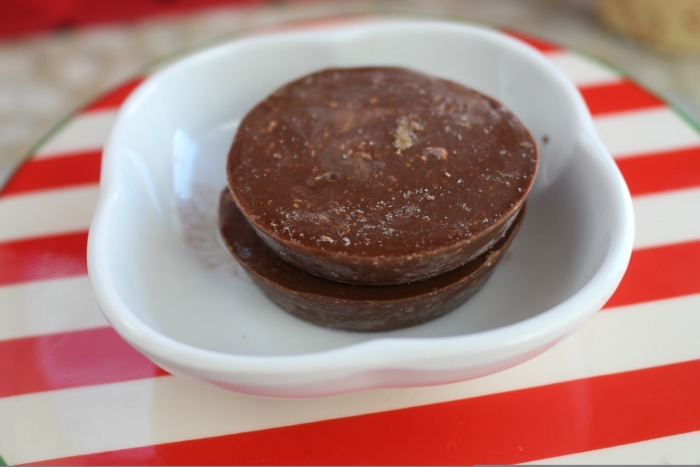 Fat bombs are perfect when you need to eat some more fat at the end of the day and don't have room from extra protein or carbs. I use sunbutter instead of peanut or almond butter to help cut the carbs a little more. These freeze really well and melt in your mouth when you eat them. They are so decadent that you only need one to satisfy your sweet tooth. 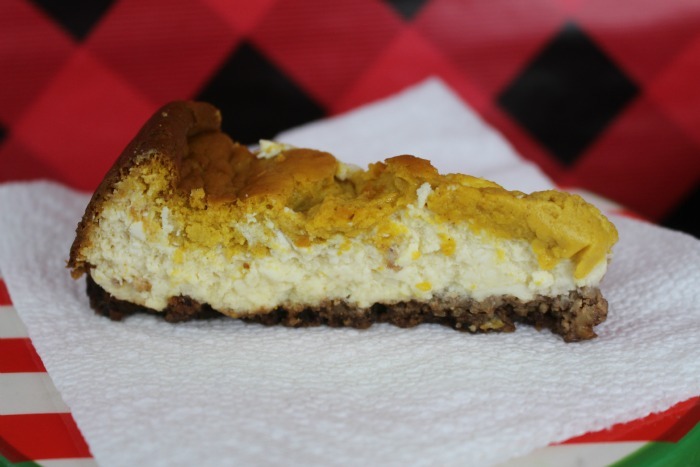 Low Carb Pumpkin Pie Cheesecake: I made this recipe for Thanksgiving and it was a big hit even with my non-keto family. The pecan crust was so much better than a regular graham cracker crust. The layers of pumpkin pie and cream cheese were so decadent and filling. I cut the cheesecake into 16 pieces and even though the slice looked small the flavor and richness really satisfied me the way a big piece of carb loaded pie would. Keto Puppy Chow: This may sound a little weird when you find out that the main ingredient is pork rinds but it really does work. 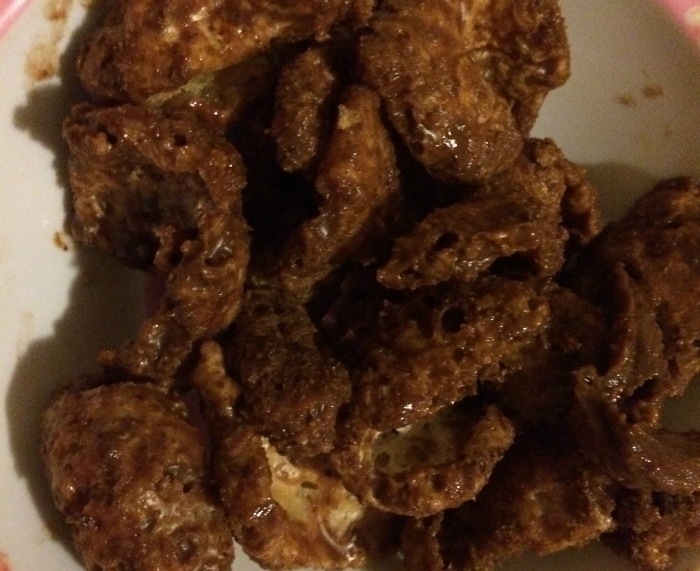 The pork rinds are coated with peanut butter and chocolate so you really forget you are eating pork rinds. It is so easy and fast to make and it's a yummy snack that is fun to eat. That cheesecake looks sublime, and I'm intrigued by the pecan crust since you mentioned it. Yummy! YUM! I fell off my low carb wagon some time ago and I have been feeling so bad. I have some health problems that would be so much better managed if I would get back on low carb no added sugar. I'm going through a divorce and so many life changes, its been hard. But, I know thats not an excuse! I have been getting back on the treadmill and making a lot better food choices. Lost 13 pounds this month. Pretty excited about that. 13 pounds is amazing Chrystal! 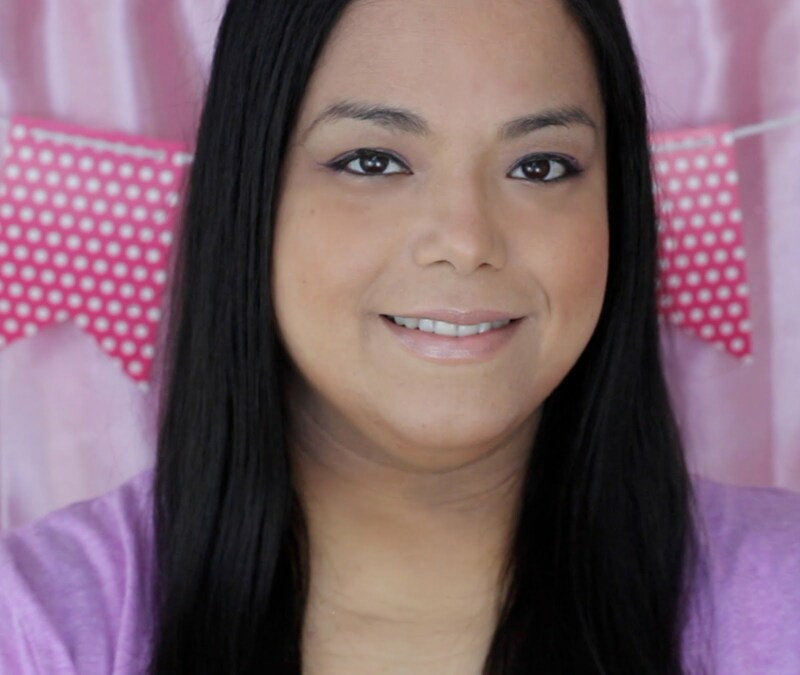 Going low carb has helped so many of my health issues too. Wishing you continued success on your journey. It's so tough around the holidays so you're smart to plan ahead. Those peanut butter bombs sound awesome!! I have joined a fitness club recently, and I have made friends there. 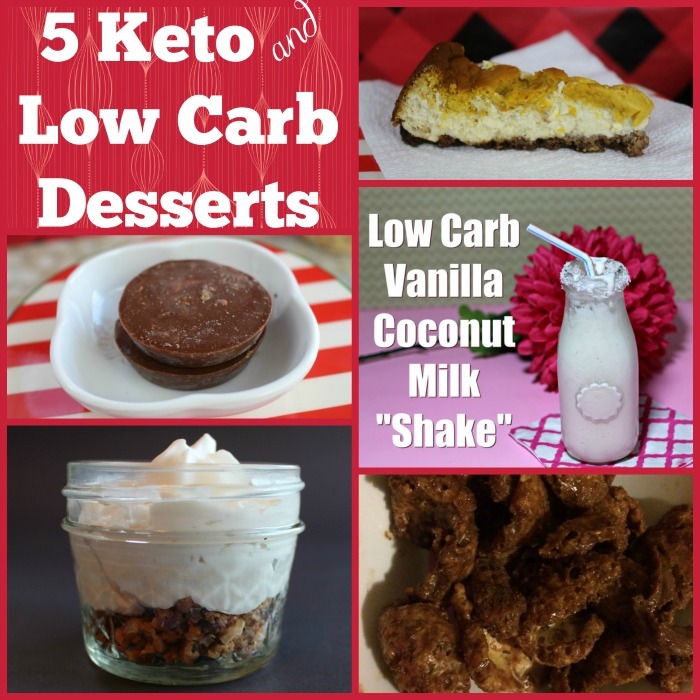 We often share recipes for low carb desserts during weekends, and it’s always a fun experience for all of us.